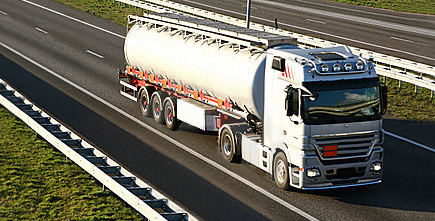 As well-known specialists in the field of trade and delivery of diesel fuels, we do not make compromises in the quality of our products and services. According to the corporate policy, the customers' satisfaction is on the first place. The motto of the company "More than fuel" is not just a slogan. 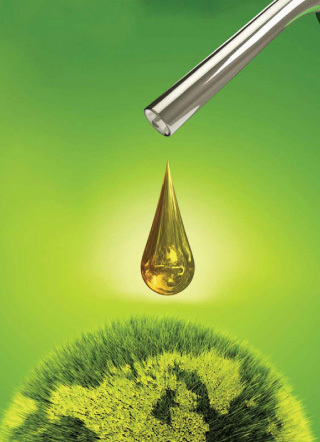 It literally means that our fuels bring security, lower costs, lack of problems and mostly beneficial results! 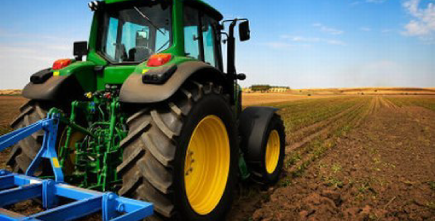 Farmers have a 3-week deadline to apply for the state aid from the excise on diesel.